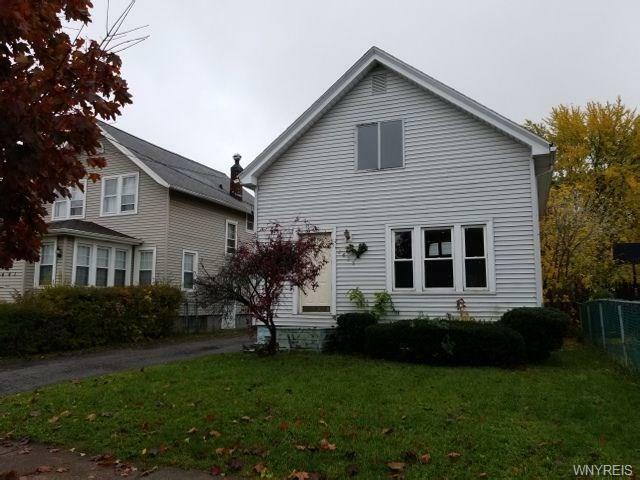 2 Bedroom home located in the heart of Niagara Falls. The potential is unlimited! Check it out before it's too late!